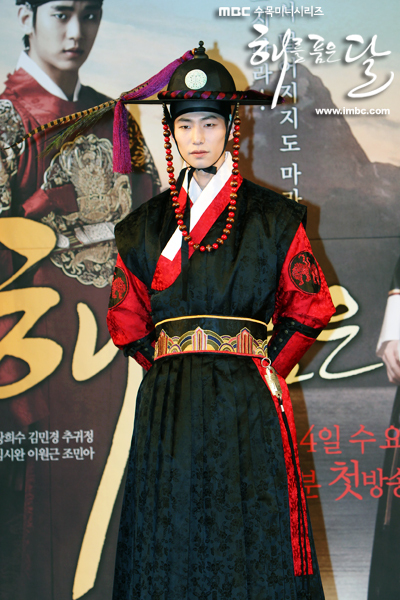 The story of the secret love between Lee Hwon, a fictional king of Joseon, and Wol, a female shaman. 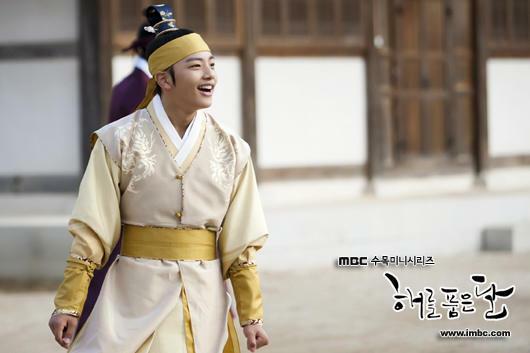 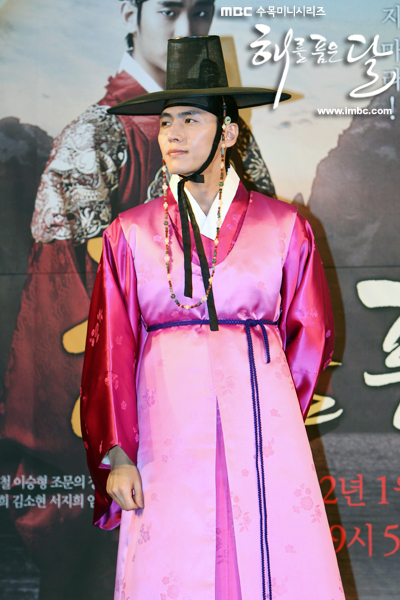 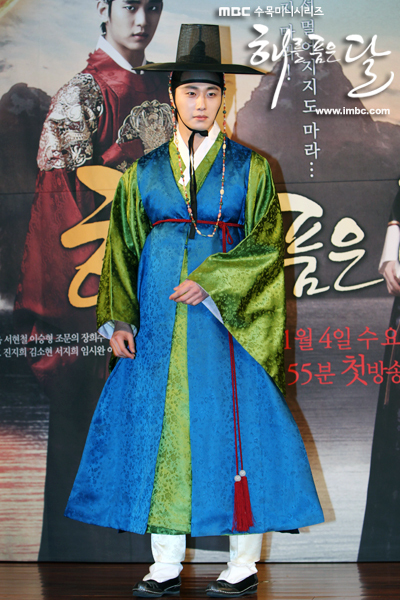 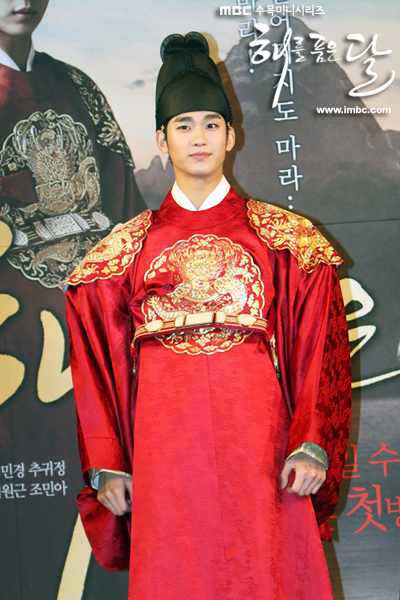 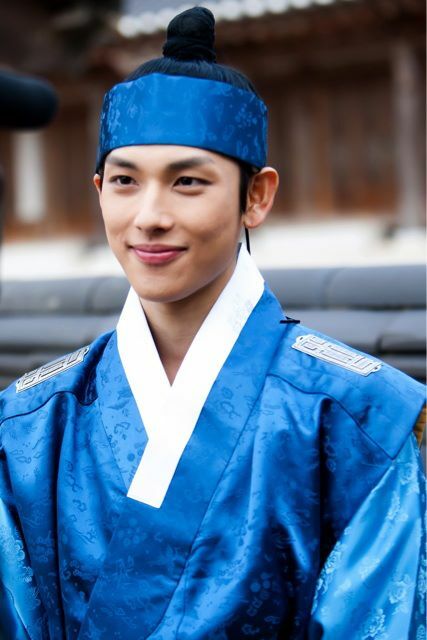 Wol was born as Heo Yeon Woo, the daughter of a noble family who won the love of the crown prince, Hwon. 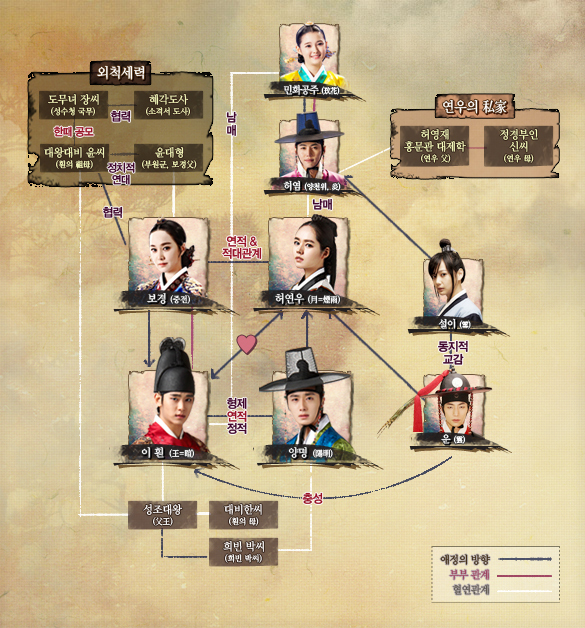 Her enemies, jealous of her family’s position in court, schemed against her and wrestled away her rightful place as crown princess and nearly takes her life. 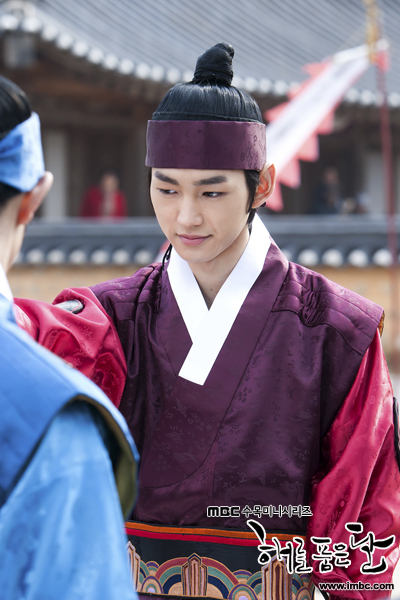 Years later, an embittered Hwon meets Wol, now a female shaman who has no recollection of her past.